Term of completion - depends on circumstances. Any amount of ranked wins! 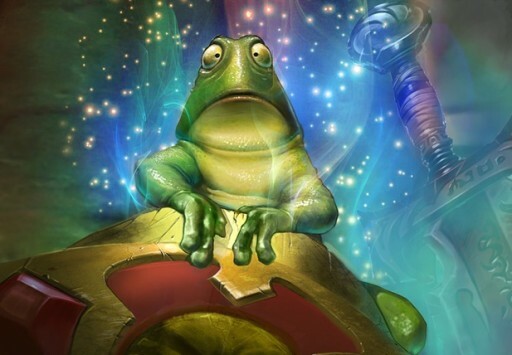 Hearthstone decks at dving.net - be safe and be the best! 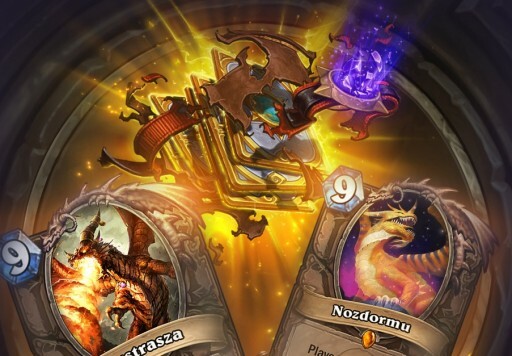 Purchase hearthstone decks and feel the dynamics of this strategic game! They will envy you! 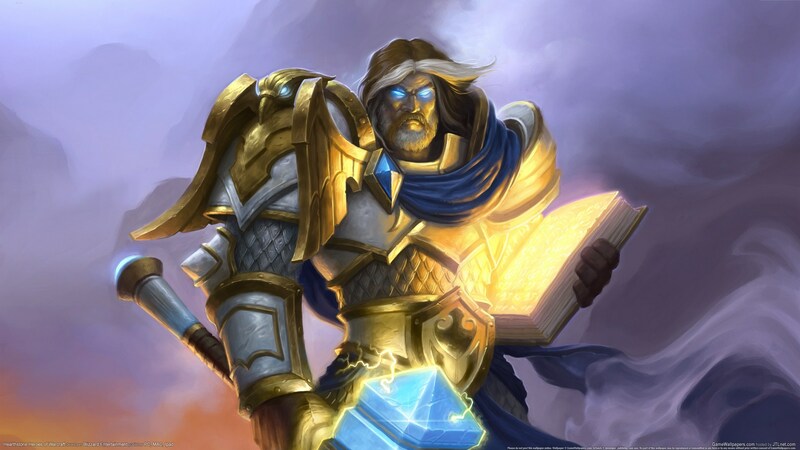 To become the very best in hearthstone you have to become Legend. This top 1 rank will provide you with special card cover, which will always bring fear to others hearts. But first of all you have to face all the struggles at lower ranks. We offer you not to waster you time for ladder-climbing. purchase powerfull cards, which make you a worthy oponent at higher ranks. There is only one place for a leader in online game and it is reserved for you! Your abilities will fullfill your desires. Dving.net is ready to offer you any decks, from cheapest to the most expensive. We will help you to build a deck based on your budget and playstyle. You will just use your time to dominate the meta!